Tara Sullivan is the author of the award-winning and critically acclaimed Golden Boy. She was born in India and spent her childhood living in Bangladesh, Ecuador, Bolivia, and the Dominican Republic with her parents, who were international aid workers. 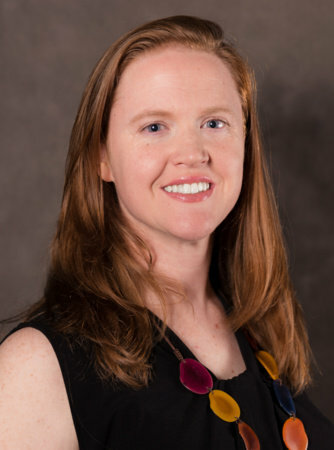 She received a BA in Spanish literature and cognitive science from the University of Virginia, and an MA in Latin American Studies and an MPA in nonprofit management from Indiana University. She currently lives with her family in Massachusetts. Looking for ways to introduce social justice into your classroom? We have a list of four books that will help you do just that! 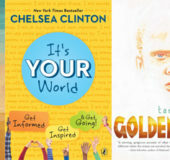 From nonfiction aimed at exposing problem areas in our communities to fiction where you can truly empathize with the characters and their plights, we have just the books for you.